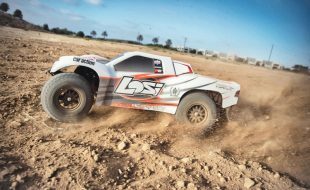 5 Cell Ni-MH BAJA Hump 3+2 Receiver Pack with Tamiya Charge Plug & Std. 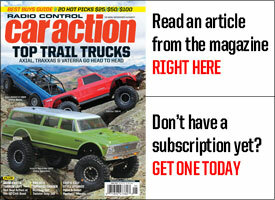 Futaba Plug. 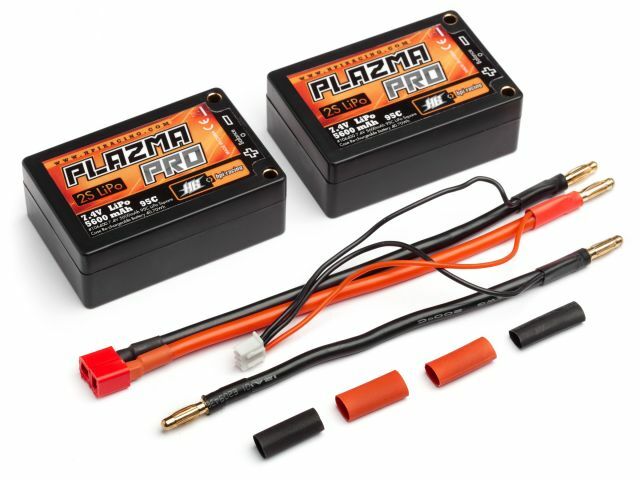 Use the HPI PLAZMA receiver pack in any of the HPI Baja vehicles for extra-long runtime and maximum power for your servos! 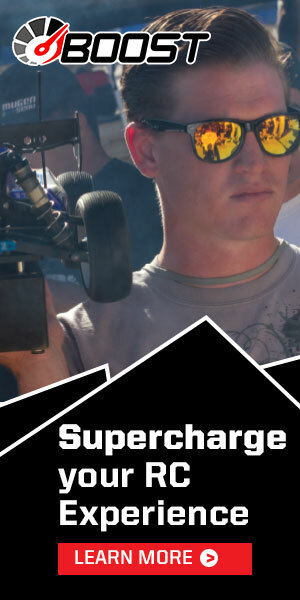 High discharge rate rechargeable battery suitable for RC use. Rechargeable AA batteries for use with radio transmitters or any device that requires AA batteries. 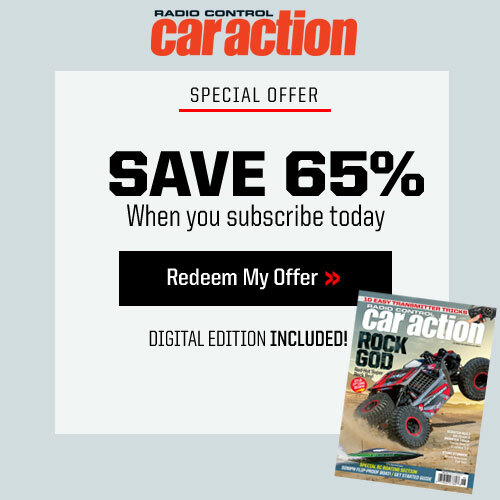 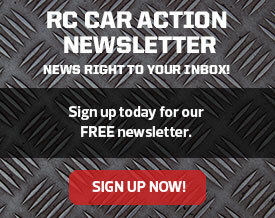 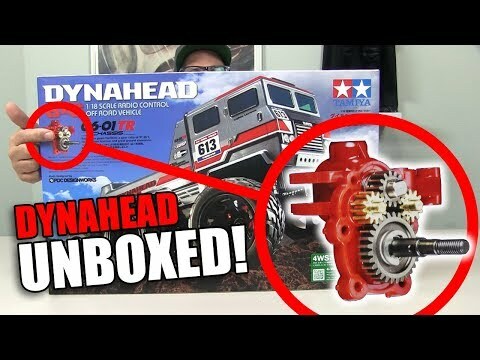 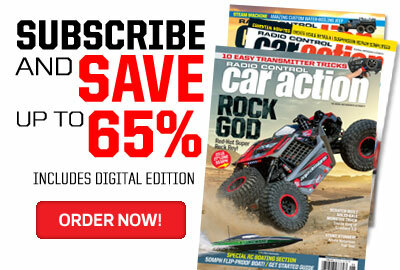 Perfect for all HPI RTR kits! 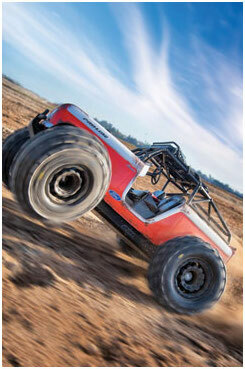 2S LiPo in saddle pack hard case configuration comes with authentic Deans Plug & JST-XH Balance Lead. The HPI PLAZMA range of battery packs is growing, with several new options available for hobbyists and racers! 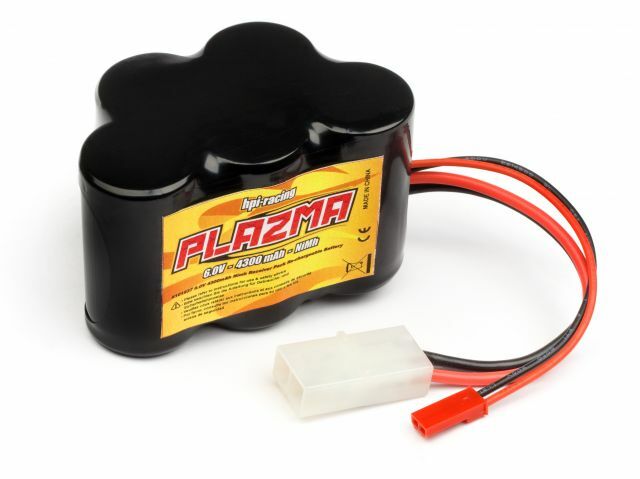 The PLAZMA battery range is growing to add 2 new Ni-MH battery options, including a 7-cell battery for extra power. 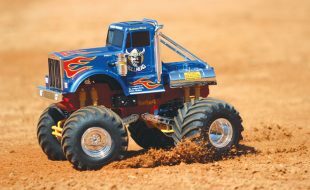 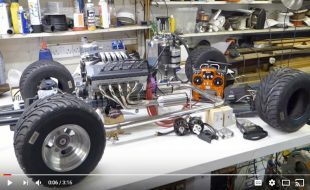 We’ve also got 4 new LiPo hard case battery packs, including 2 custom-fit for the Savage Flux monster truck, and a massive 4S pack that is ideal for vehicles that use 2 battery packs, such as the Trophy, Vorza, WR8 and more! 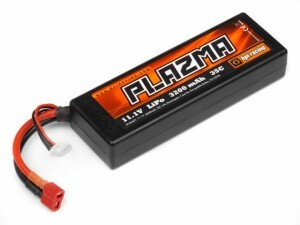 Plazma 3S 11.1V 3200mAh 35C LiPo3S LiPo in Rectangular Case with Authentic Deans Plug & JST-XH Balance Lead. 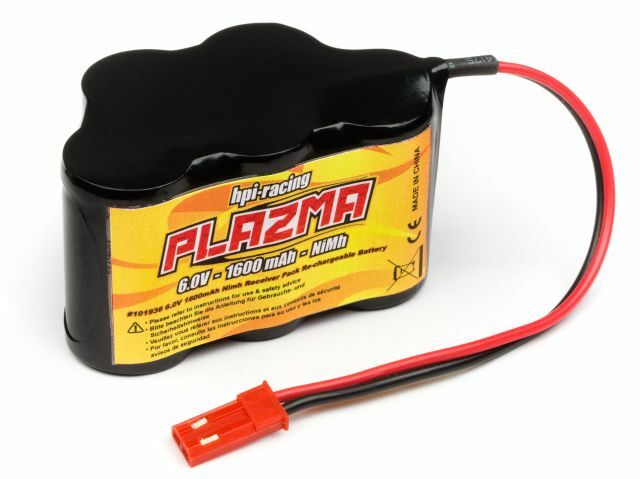 The HPI PLAZMA range of battery packs is growing, with several new options available for hobbyists and racers! 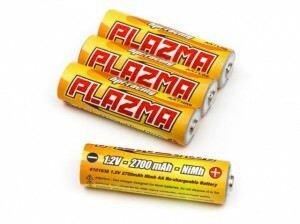 The PLAZMA battery range is growing to add 2 new Ni-MH battery options, including a 7-cell battery for extra power. We’ve also got 4 new LiPo hard case battery packs, including 2 custom-fit for the Savage Flux monster truck, and a massive 4S pack that is ideal for vehicles that use 2 battery packs, such as the Trophy, Vorza, WR8 and more! 4S LiPo in Large Rectangular Case with Authentic Deans Plug & JST-XH Balance Lead. The HPI PLAZMA range of battery packs is growing, with several new options available for hobbyists and racers! 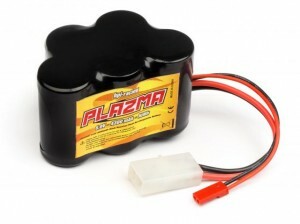 The PLAZMA battery range is growing to add 2 new Ni-MH battery options, including a 7-cell battery for extra power. 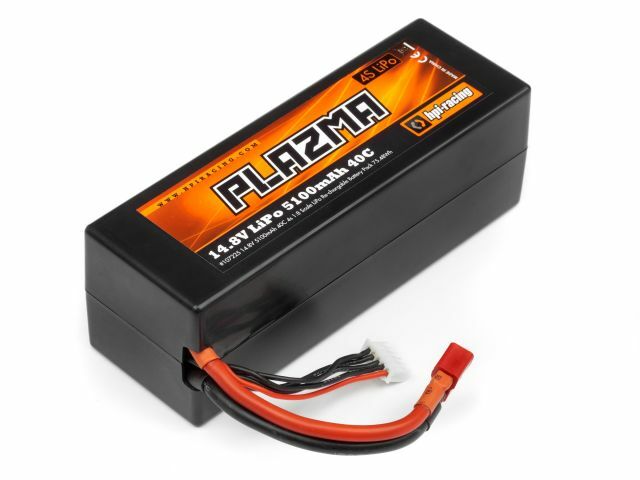 We’ve also got 4 new LiPo hard case battery packs, including 2 custom-fit for the Savage Flux monster truck, and a massive 4S pack that is ideal for vehicles that use 2 battery packs, such as the Trophy, Vorza, WR8 and more!